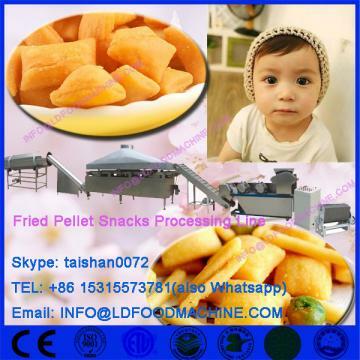 Single-screw chips processing line adopts the flour, corn starch, and potato starch as the raw material then forms a kind of leisure food after extruding, LDalt, forming, LDing, frying and inflating. 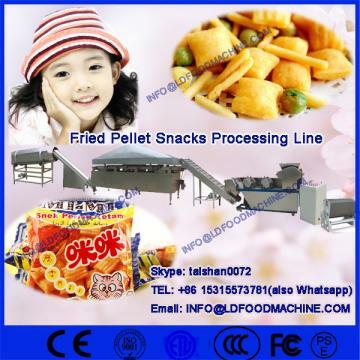 According to different molds, this processing line can product different shapes of productions like shell, spiral, square tube, round tube, lotus, thorn snail, pig’s large intestines. Consumption: 65.3kw, if you are concerned LDout the high consumption of the Electric Dryer, it could be changed into Gas LLDe.